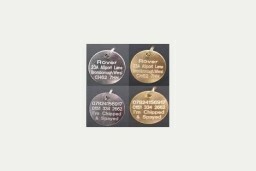 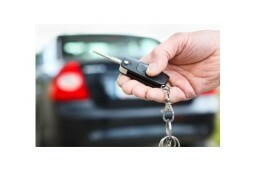 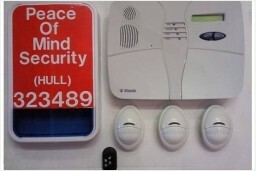 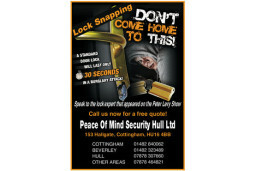 Welcome to Peace Of Mind Security Hull Ltd / Hull Car Keys! 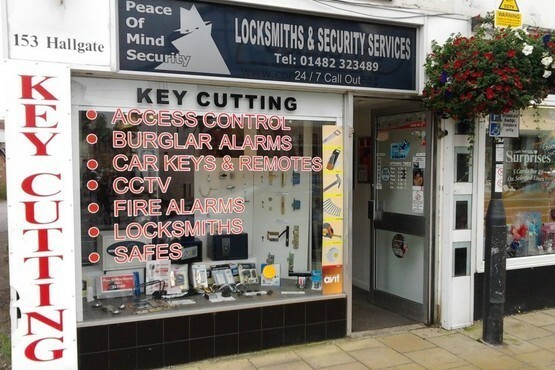 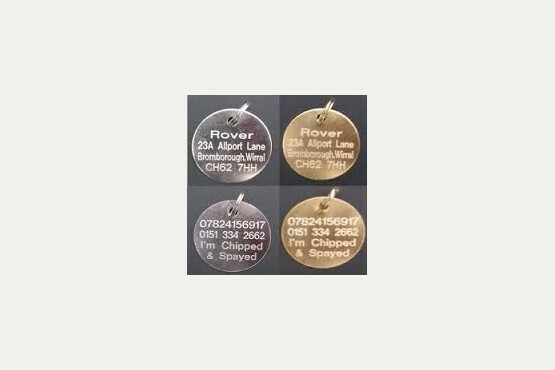 Based in Cottingham, we are an independently owned locksmith and security business specialising in home and car security. 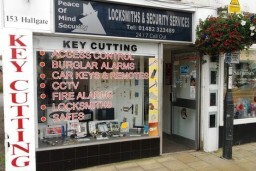 We pride ourselves on the excellent customer service that we provide and are proud of our work. 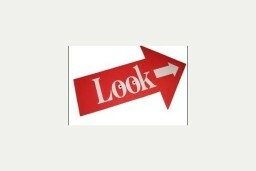 With a 100% customer satisfaction guarantee a high percentage of all business is either repeat or referral. 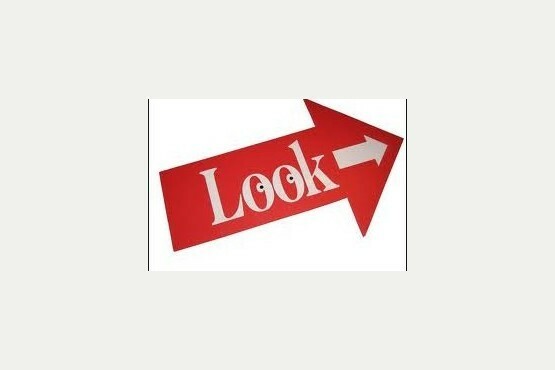 To arrange your home visit, please call us today on 01482 423414. 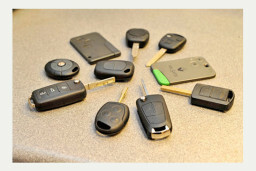 I called Renault about my problem and they said the new key card would take 10 days to arrive and I would need to get the car to them but I had lost my keys,Renault also told me they was the only company that could do this which is a lie. 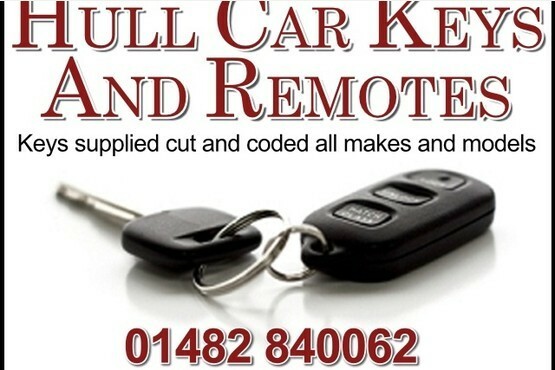 I rang hull car keys they had key card in stock and got my up and running with in 1 hour of me calling them, great service and great price I would 100 % recommend them. 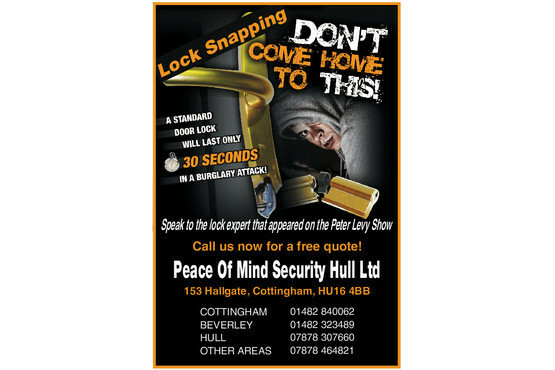 I called up a few locksmiths in hull, Most of them was not actually in hull and wanted to charge a fortune, I found this company on the Hull Daily Mail website called them up with a problem with my door, They arrived within 30mins, Fixed my door in no time and also fitted extra security, I cant thank them enough, Great service,Great company i would recommend them to anyone give them a call. I snapped my only key for my Toyota Avensis 2004, I called up Toyota and the price they give me i would of needed to re morgage my house, I found this company on the Hull Daily Mail site and they couldnt help enough, They had the key on the shelf and cut it while i waited Great service and great price thank you so much. I lost my car keys to my Ford Focus last week - I called POM and they came within the hour at a fraction of the cost of the main dealer!! 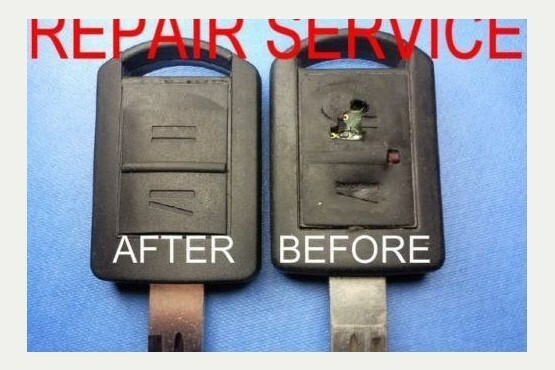 Would def recommend!!!!!!! 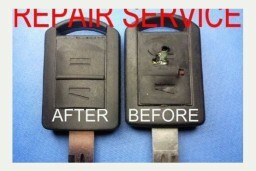 Always happy to help and thanks for the kind comments any problems dont hesitate to contact us.